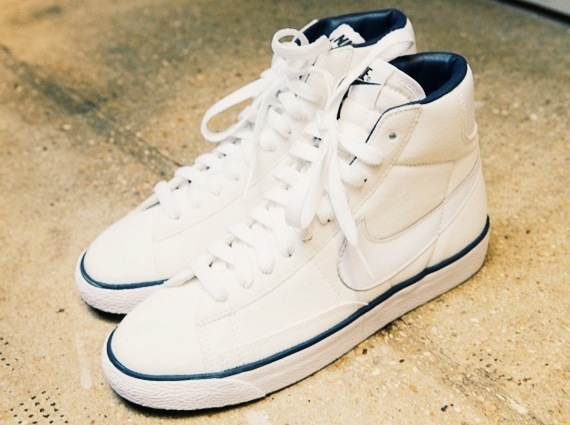 White canvas and white leather, definitely for Spring/Summer 2014. I know we have some time before they arrive but as soon as I saw the French brand A.P.C. collaborating with Nike I had to see. In conclusion, definitely not forgetting about these next season and you shouldn't either. W.i.P. My First Upholstery Piece is Complete. Now Give me Your Couch.